In this age of technology and development can a freak summer storm or bad drought still mar many a well-planted harvest? Not anymore, says Japanese plant physiologist Shigeharu Shimamura, who has moved industrial-scale farming under the roof. 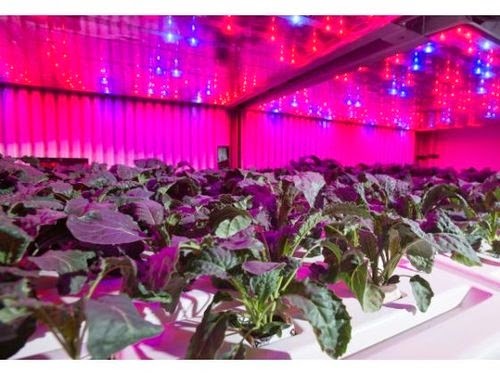 Working in Miyagi Prefecture in eastern Japan, which was badly hit by powerful earthquake and tsunamis in 2011, Shimamura turned a former Sony Corporation semiconductor factory into the world’s largest indoor farm illuminated by LEDs. The farm is nearly half the size of a football field (25,000 square feet). “I knew how to grow good vegetables biologically and I wanted to integrate that knowledge with hardware to make things happen,” Shimamura says. 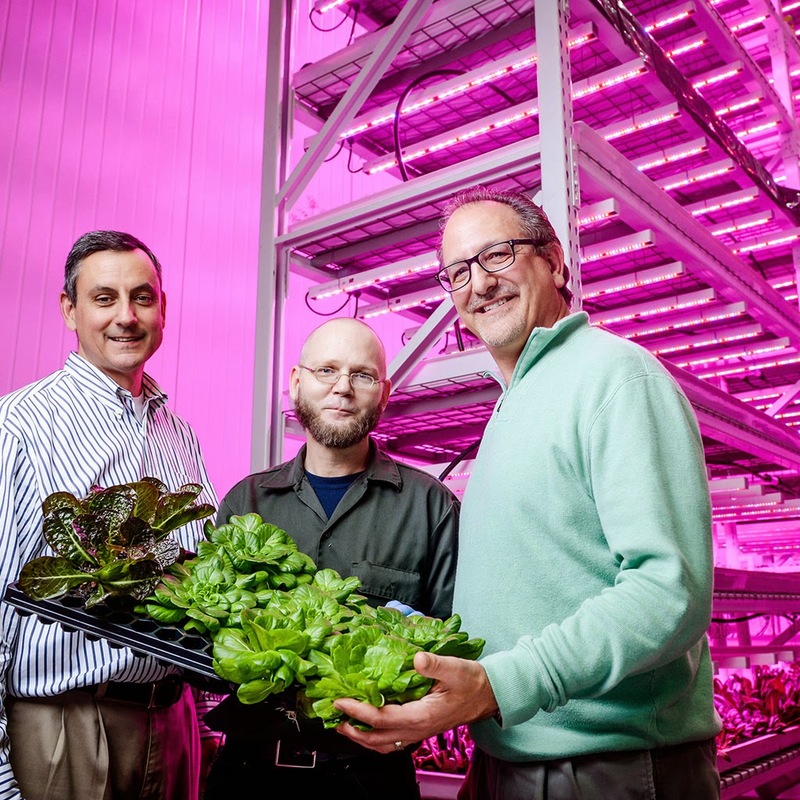 The farm uses 17,500 LED lights spread over 18 cultivation racks reaching 15 levels high. Read the complete GE report here. The LED lights are a key part of the farm’s magic. 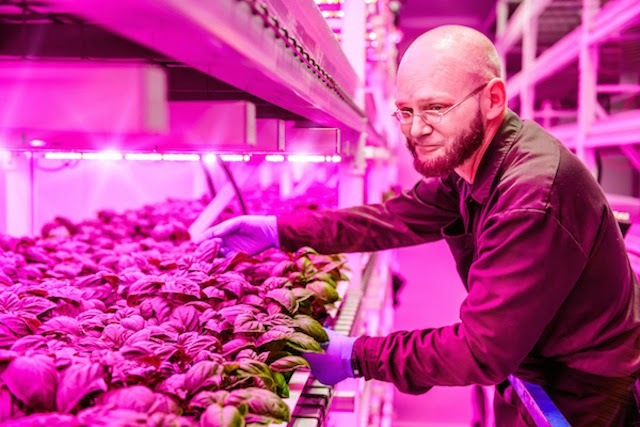 “We want to achieve the best combination of photosynthesis during the day and breathing at night by controlling the lighting and the environment.” Shimamura says that the systems allows him to grow lettuce full of vitamins and minerals two-and-a-half times faster than an outdoor farm. He is also able to cut discarded produce from 50 percent to just 10 percent of the harvest, compared to a conventional farm. As a result, the farms productivity per square foot is up 100-fold, he says. 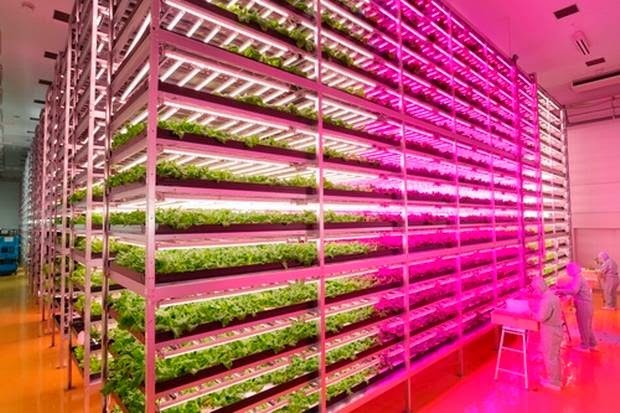 Singapore has built this large indoor vegetable farm, is this the future of Agriculture? The concept took off in 2011, when GE approached Shimamura with an idea for using advanced LED lights to illuminate the farm. 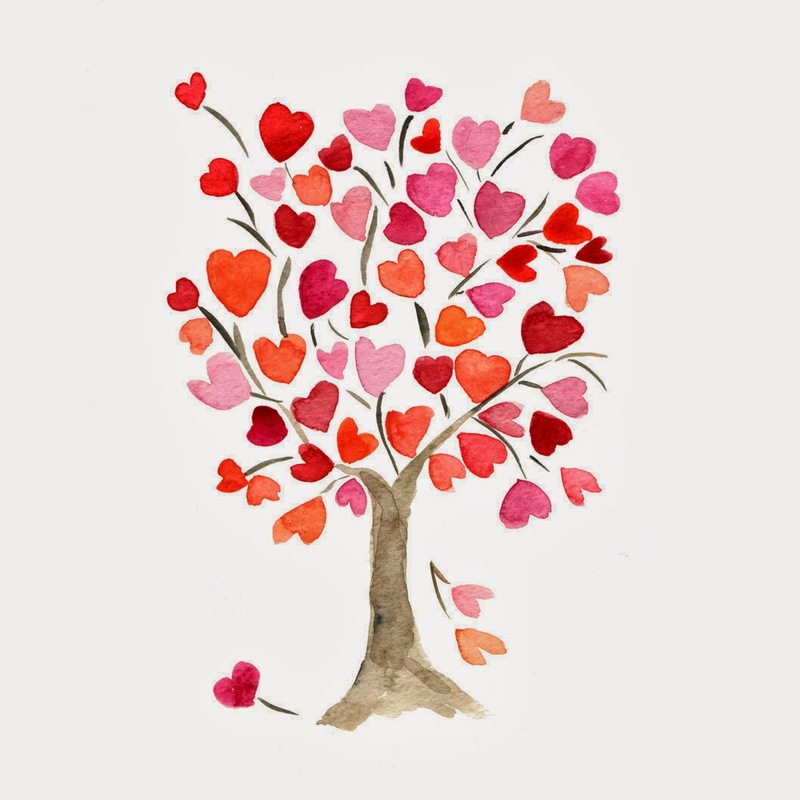 The companies started testing the technology in March 2012 and came up with the final design a year later. The GE Japan team believes that indoor farms like the one in the Miyagi Prefecture could be a key to solving food shortages in the world. MOSQUITO BITES: Before reaching for the insect bite cream, try rubbing the affected area with the inside of a banana skin. The report concluded that, to avoid panic-induced food cravings, we need to control our blood sugar levels by snacking on high carbohydrate foods every two hours to keep levels steady. 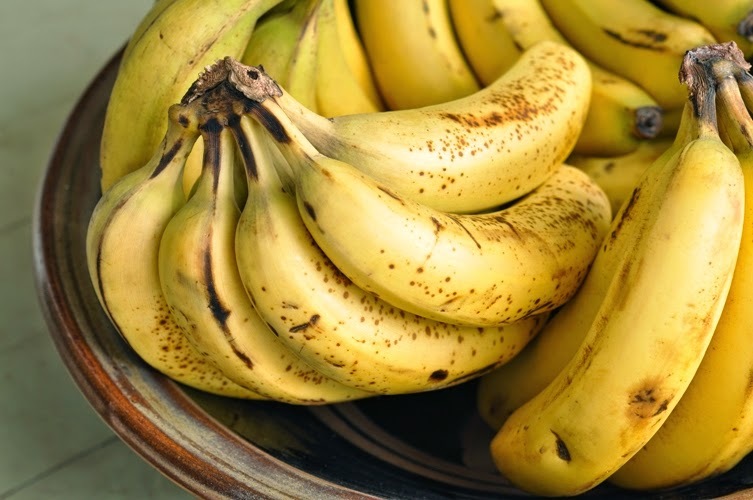 ULCERS: The banana is used as the dietary food against intestinal disorders because of its soft texture and smoothness. In Thailand , for example, pregnant women eat bananas to ensure their baby is born with a cool temperature.